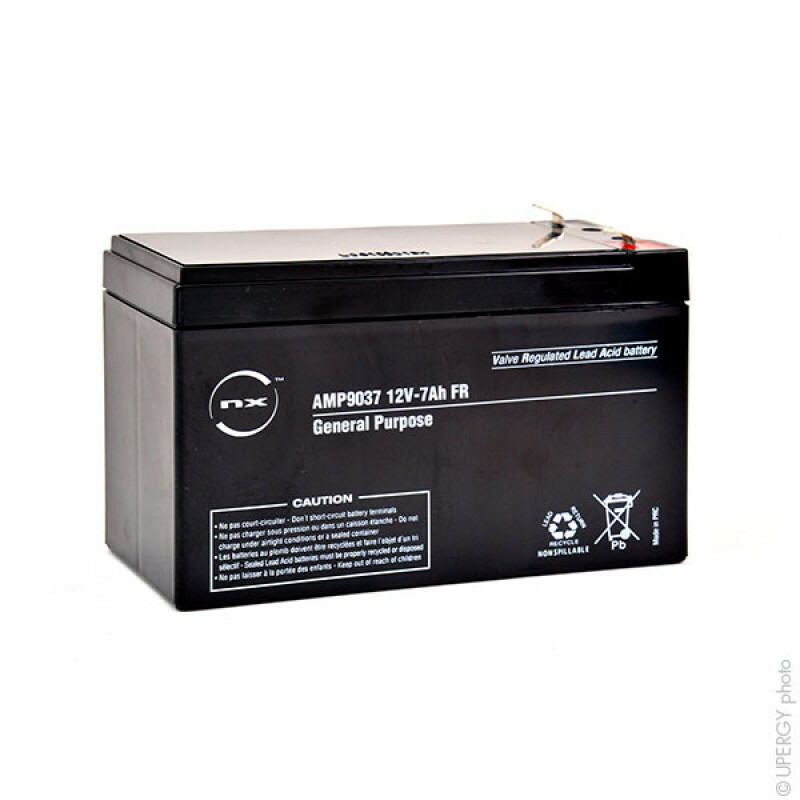 The NX 7-12 General Purpose FR 12V SLA battery is a maintenance-free sealed AGM battery which offers excellent performance in permanent charge (float charge). 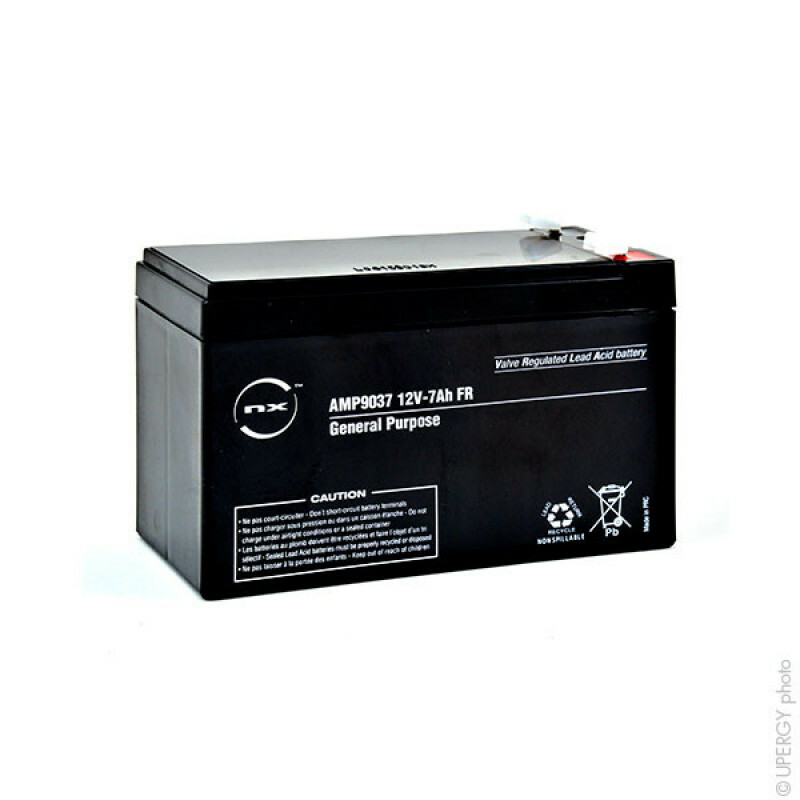 Manufactured to the highest quality standards, the NX 12V SLA battery’s thin plates and AGM separators provide excellent reliability and long life. 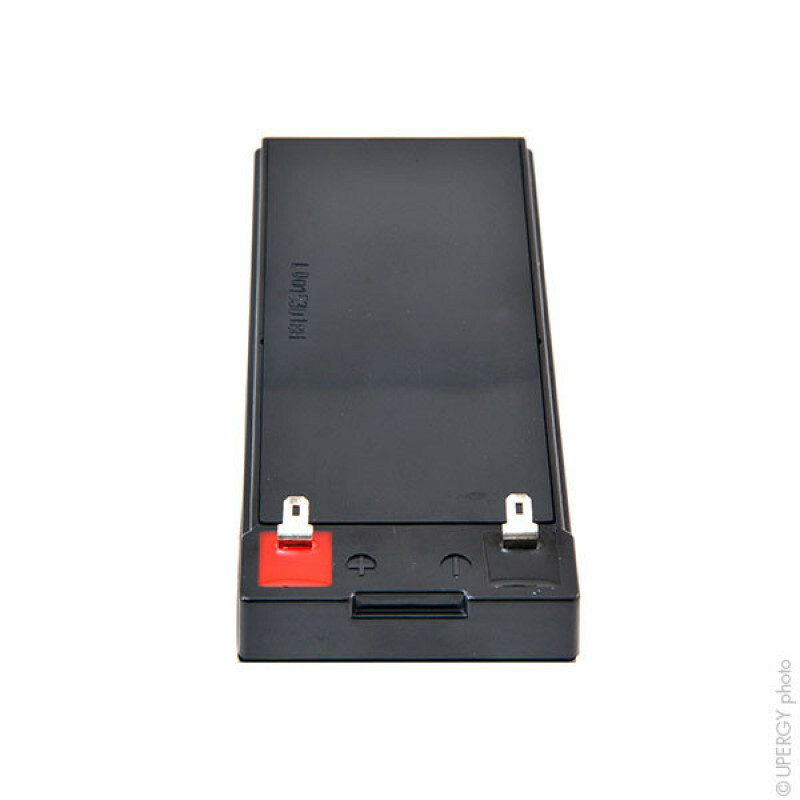 This battery meets the requirements of the leading manufacturers. 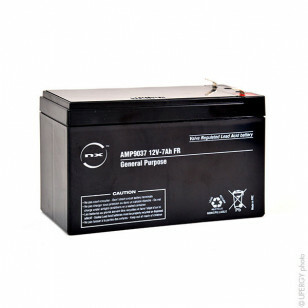 The NX 7-12 General Purpose FR SLA battery can also be used for non-intensive low-current cyclic use. We recommend the NX Cyclic Range for more intensive cyclic use.